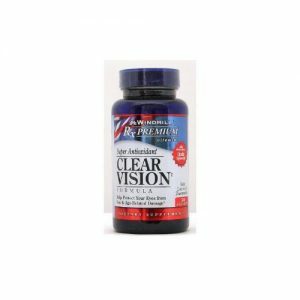 Prime Eyes will help you protect and maintain your most precious sense organs with the most advanced daily eye health formula possible. Readily absorbed, naturally powerful, yet perfectly balanced, Prime Eyes has an unprecedented ability to improve or enhance the quality of your eyesight and protect against many common, age related eye problems; plus, declining vision and dry, itchy or strained eyes. Prime Eyes – Highly recommended for computer users, professionals needing high visual acuity and sufferers of dry, itchy, strained eyes. Lutein and Zeaxantin are the only carotenoids found in the region of the retina known as the macula. Although Lutein can be obtained from a diet of dark, leafy greens, it is almost impossible to get a therapeutic dose of Zeaxanthin from plants. Supplementing Zeaxanthin is essential. Age-related Macular Degeneration (ARMD); the leading cause of vision loss in people over 50. In the UK alone 200,000 people have ARMD severely enough to be registered and many more with the condition at an earlier stage. Symptoms can include vision loss, visual distortion, sensitivity to glare and colour shifts. Cataracts; the lens becomes less transparent and cloudy, due to oxidation. Glaucoma; a group of diseases that cause gradual vision loss due to damage to the optic nerve, often without symptoms. Lutein (commonly called the “eye vitamin”) is the most important anti-inflammatory, phytonutrient carotenoid for your eyes. Although the most significant supplement you can take for overall eye health; Lutein has been shown (in numerous studies) especially effective in combating eye disorders common amongst older people. Zeaxanthin is another vital anti-inflammatory, phytonutrient carotenoid which manages to make it way to the eyes. Here it helps protect the eye’s tissue, lens and macula; clearing vision, preventing glare, light sensitivity and many age-related eye disorders. We must have adequate Vitamin A in our diet to prevent xeropthalmia and night blindness. It also acts to prevent common age-related eye disorders and neuropathy (nerve damage). When taken alongside Vitamin A and C, Vitamin E actively helps to prevent many common eye disorders associated with old age. 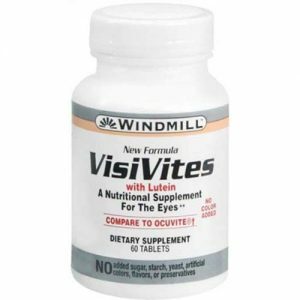 Vital for protecting the retina and lowering the risk of macular degeneration. Referred to as the “eye herb” and used since the Middle Ages, this is highly effective for relieving tired, bloodshot and itchy eyes. 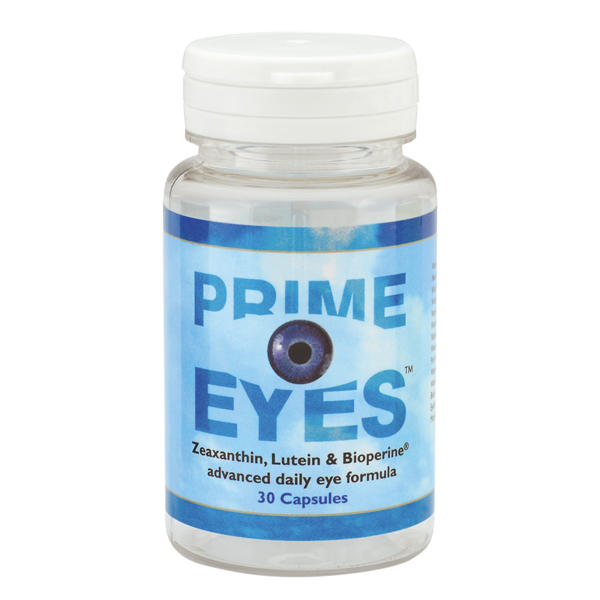 A powerful anti-oxidant which protects the eyes from many common eye diseases including macular degeneration. As a dietary supplement, take 1 capsule daily, or as recommended by a health professional.